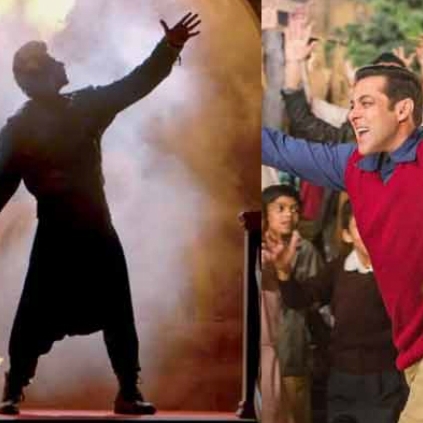 Salman Khan's Tubelight is one of the most expected films of the year which is all set to hit the screens on June 23rd. The latest shocking spoiler of the film is that a few clips of Shah Rukh Khan's cameo are already trending in social media much before the film’s release. It was reported that Shah Rukh Khan will be making a cameo in Salman Khan's Tubelight. SRK's glimpse of a silhouette shot was part of the trailer. The makers of the film wanted SRK's cameo to be the complete surprise element in the film and ensured to not reveal much about his cameo. In the leaked photo Shah Rukh Khan seemed to be in all new avatar which he hasn't tried before. Looks like, he's got a special power in his character in this film striking at an interesting plot of the film. Above all, Shah Rukh and Salman in one single screen after many years is an absolute treat for fans to watch.